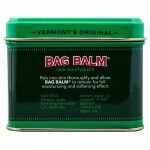 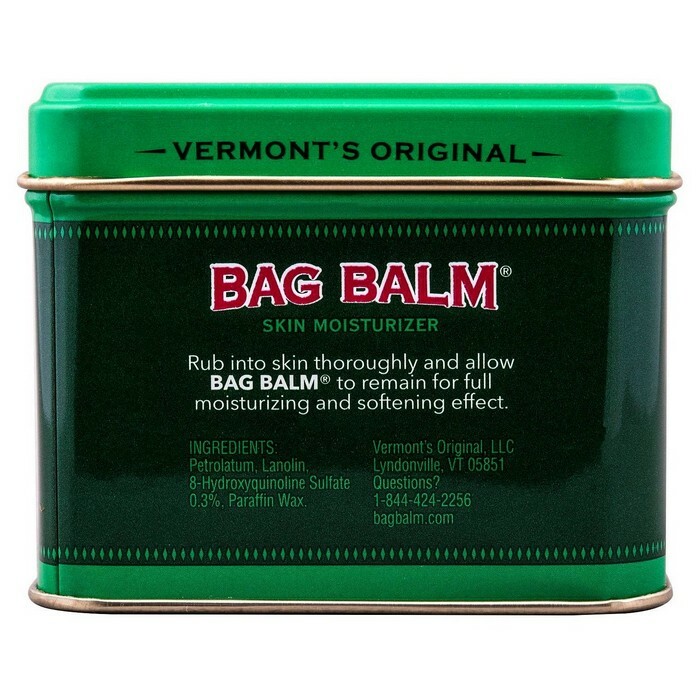 Bag Balm skin moisturizer 8 oz. With its roots on dairy farms in Vermont’s rugged Northeast Kingdom in the United States, Bag Balm is extremely effective at softening dry skin that cracks, splits or chafes. 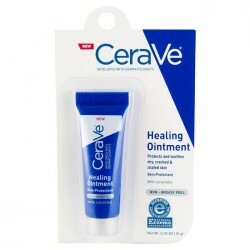 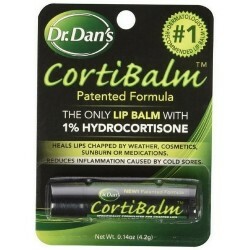 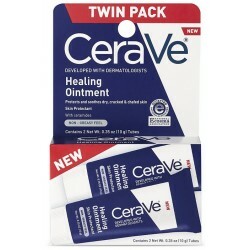 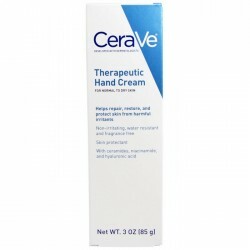 Originally formulated in 1899 with 4 simple ingredients, its intensely moisturizing formula has stood the test of time. A small amount of Bag Balm applied to your lips, face, hands, cuticles, feet, elbows or knees works hard to moisturize and soften your severely dry skin. 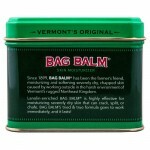 You can even apply Bag Balm to pets paws, noses and hot spots. 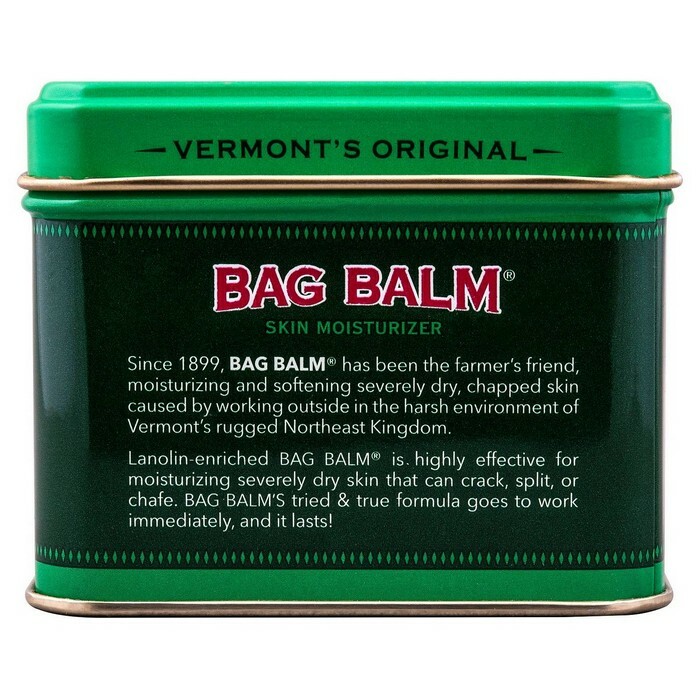 Bag Balm is not just for cows anymore. It's the original multi-tool for skin. 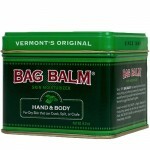 Paraffin wax helps bind the ingredients together.